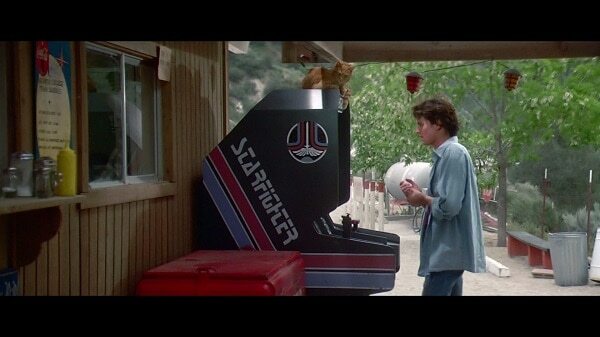 HomeGamesThe Last StarFighter Sequel Is On It’s Way!! The Last StarFighter Sequel Is On It’s Way!! 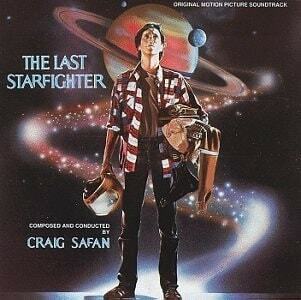 May 18, 2015 April Carvelli Games, News, Pop Cult News Comments Off on The Last StarFighter Sequel Is On It’s Way!! If you are like me, you even heard the above phrase in the correct voice. 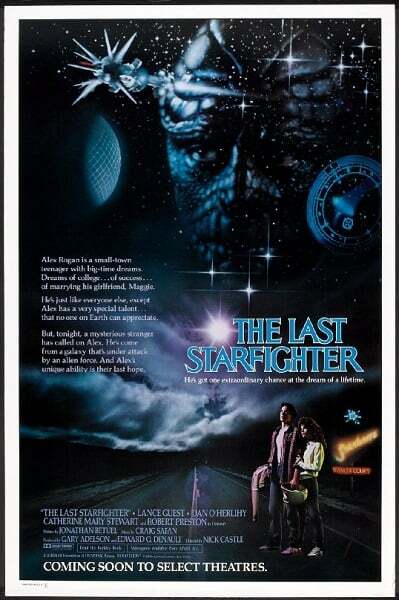 The Last Starfighter is a movie that many of us grew up loving and we didn’t even see it in the theater. We first saw it when our parents rented the tape (or laser disc) back in the 80’s as a family movie. 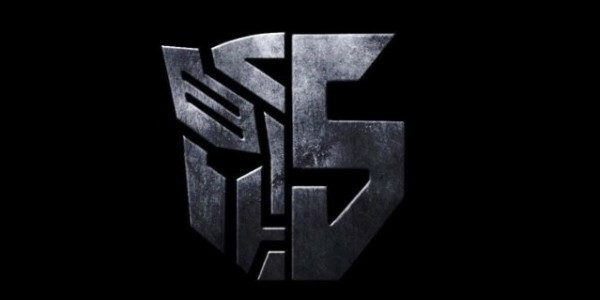 This movie was never big hit at the theater; in fact it only aired on just over 1000 screens across the country and pulled in $6,011,695 on it’s opening week. 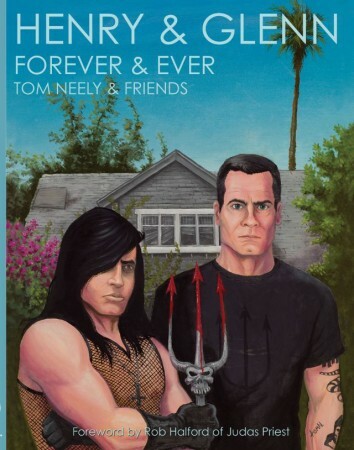 Unfortunately it came out at the same time as The Karate Kid and Purple Rain and those movies overshadowed it. The Last Starfighter wasn’t truly appreciated until it hit video, then it became a family favorite and later developed into a cult favorite. For the last several years there has been talk about a sequel, but according to various sources it had become a ‘he said-she said’ type game. It seemed that everyone was pointing fingers everywhere else claiming they couldn’t get rights to the film. Back in November, Seth Rogen and Peter Sciretta, of SlashFilm.com, had a Twitter conversation regarding the movie rights claiming that even Spielberg himself couldn’t get the movie rights from The Last Starfighter screenwriter Jonathan R. Betuel. Betuel agrees that there are issues, but that they are being worked on. In one way I would love to see this film remade with modern special effects, but another part of me doesn’t want to see this classic damaged or changed in any way. It seems to me that remakes are either a hit or a miss and either way the original suffers from it. If it is a hit then the original is forgotten and if it is a miss then the new film drives people away from ever watching the original. 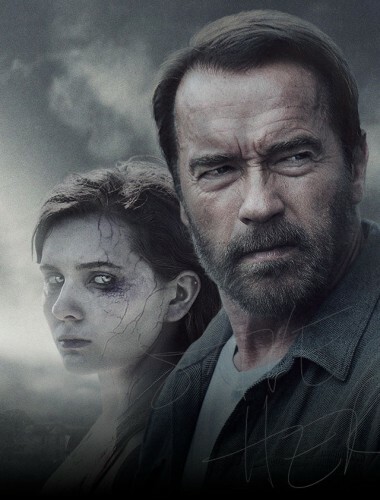 Arnold Schwarzenegger New Zombie Drama “Maggie” – Is It His Best Movie Ever?! 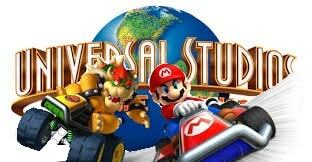 Universal Studios and Nintendo are Teaming Up For Theme Park!